I was a teaching faculty member in China before immigration to Canada in 2012. I was told by many immigrants that it would be very hard to find a librarian job as that is a predominantly white profession. I obtained my MLIS degree from University of British Columbia and took every opportunity to move towards my goal. So far I’ve felt very blessed to be a librarian. Some things were familiar to me, such as the academic settings, instruction and research practices, interaction with students, etc., but it did take me a couple of years to adapt to the new environment and I’m sure it will be a lifelong learning process. I’ve gone through cultural shocks and various challenges throughout the journey but it has turned out to be very rewarding. This experience has enabled me to try my best to help patrons who have different cultural backgrounds. Nowadays libraries are increasingly embracing diversity. Visible minorities may have more chances to land a job in the librarian profession. However, there are still obstacles ahead. I think ViMLoC is a great platform to share our experience and to encourage more fellows to join us. 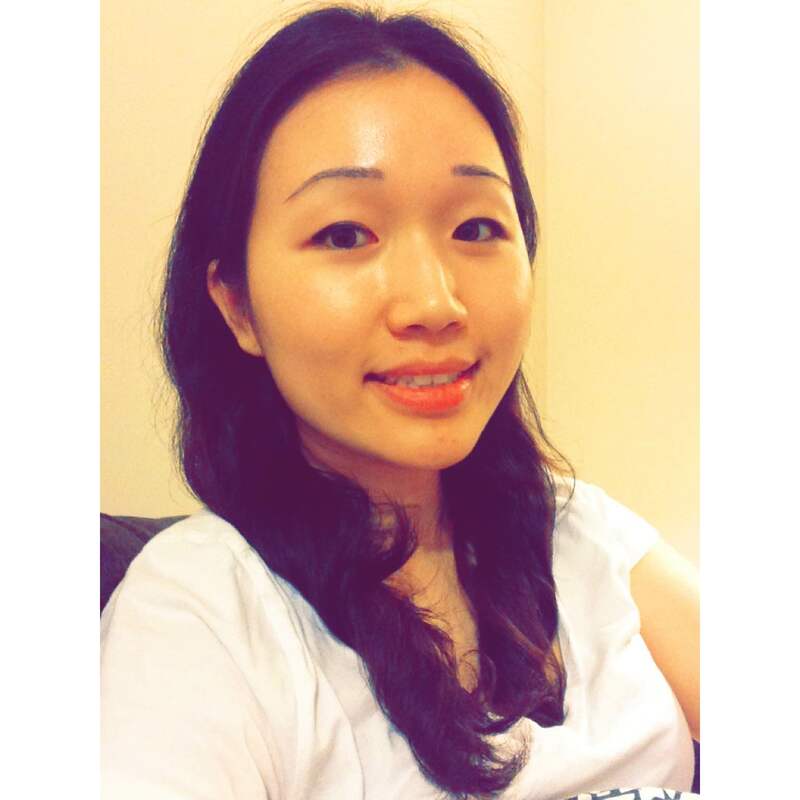 Kelly E. Lau, Intern Digital Curation Librarian: As an archivist, I know how important it is to have a documentary heritage that reflects and represents the diverse facets of society. As a librarian, I know how important it is to support and provide access to diverse, multicultural and multilingual collections and services. In comparison to US initiatives to increase ethnic and racial minority representation in the profession, there has been little dialogue in Canada about recruiting and retaining librarians and archivists from diverse backgrounds. ViMLoC is a great way to jump start the conversation around what it means to be a person of colour working in the information professions. 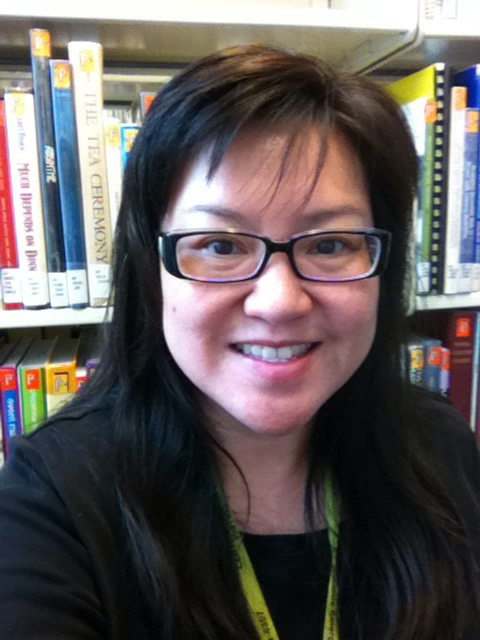 Eva McDonald, Librarian Centennial College Libraries: Centennial College is located in an area of Toronto with many recent immigrants, and serves a diverse student population. The top five languages in the area (Woburn) are Gujarati, Tamil, Chinese, Urdu and Tagalog (source) . The local and catchment areas used to be populated by mostly Canadians of British descent, but in the last two decades, there has been a significant transition to a pan-Asian community. This transition is not reflected in the long-serving faculty or staff, and many students have noted the discrepancy. I feel it is vital for these students to have role models with whom they can identify, to connect with faculty and staff who understand their struggles such as cultural differences and experiences with racism, and who, no less importantly, look like them. Being Asian, I can say first-hand that there is a huge difference between dealing with a white person who is sympathetic and tolerant or even accepting, and a visible minority person who actually understands what it means to be non-white in a predominantly white society. I think ViMLoC is a positive step in promoting visible minorities in libraries and in turn, better serving our students. Born and raised in Vancouver, Allan Cho is Canadian of Chinese heritage, whose research interests are in Asian Canadian history and culture. As an academic librarian and researcher who specializes in publishing, culture, and technology, he is currently working on a research project on GLAMs (galleries, libraries, archives, and museums) and leadership of the world’s 21st century libraries. Allan participates in a number of community initiatives as a volunteer, including as the Executive Director of the Asian Canadian Writers’ Workshop, Festival Director of LiterASIAN Writers Festival, and Editor-in-Chief of Ricepaper Magazine. He consults on a variety of projects, and one called the Early Hong Kong-Canada Connections: An Exhibition-Oriented research Project to Uncover Historical Facts and Artefacts on Chinese Migration to the “New Gold Mountain” of Canada. He volunteers in the museum sector, serving as a tour docent at the Dr. Sun Yat-Sen Classical Chinese Garden and at the Roedde House Museum.